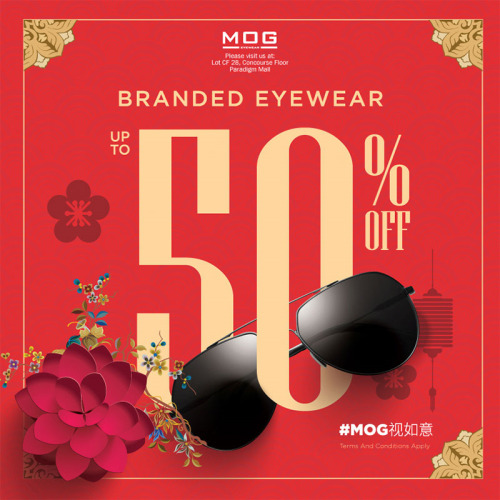 MOG Chinese New Year Sale is a once a year event where you can get yourself the best of eye that are being offered with irresistible deals and prices! Do not miss the chance to look your best this CNY!  Visit MOG Paradigm Mall PJ, Lot CF28, Concourse Floor now!